Enjoy the Veeno Experience at anytime, whether for 2 people or 10 it's up to you! 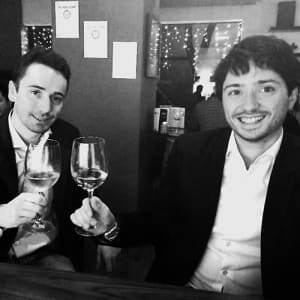 In the spring of 2013 two Italian guys in their twenties met in Manchester to find out that they shared a unique passion; they both loved and missed, the Italian Aperitivo, the ritual of drinking, nibbling and relaxing after work. 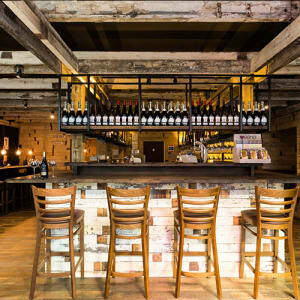 Nico Caruso and Andrea Zecchino now run 18 Veeno's across the country with provenance and quality at the heart of each. The Wine Tasting Experiences are 'Caruso Family' Wine Tasting and 'Riserva' Wine Tasting. 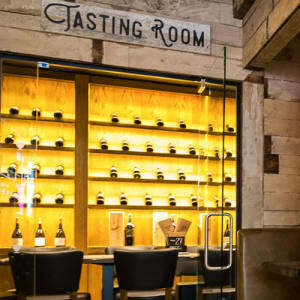 All wines are introduced by a Barista who will take care of you, explaining the various labels and explaining which authentic spuntini (appetisers) best complements each wine. 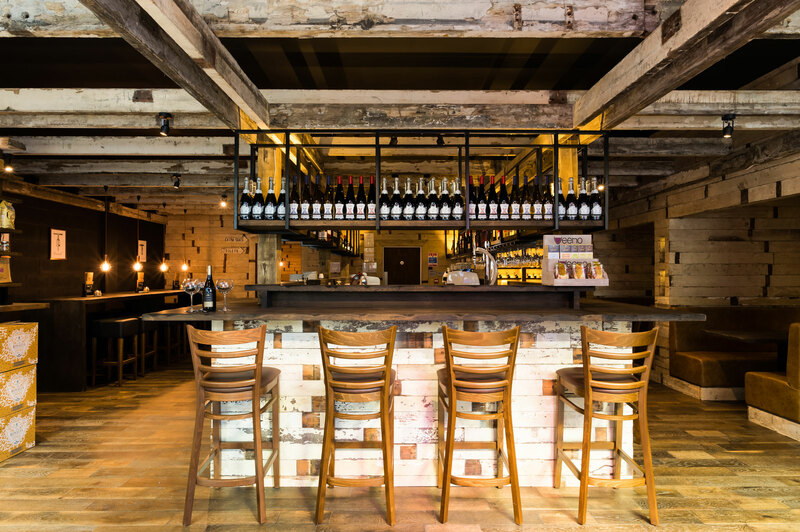 Your Barista will leave you in between your wines to enjoy the experience at your leisure. 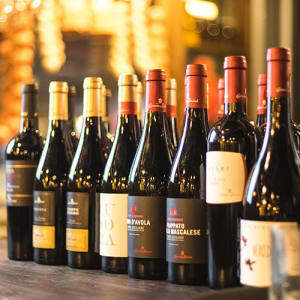 The great thing about Veeno's Wine Tasting experiences are that you can go anytime, whether a party of 2 or 10 people, and just enjoy eating, drinking, relaxing at your own leisure. Much of Veeno's wines come from Caruso & Minini, Nico's family vineyard back in Sicily where great-grandfather Antonio planted the first vines in the XIX century. They also serve Moroder Wines, some family produced wines by their friends and winemakers from the Marche region.